Before Chris Watts confessed to police that he killed his pregnant wife Shanann Watts, he had a one-on-one conversation with his father. 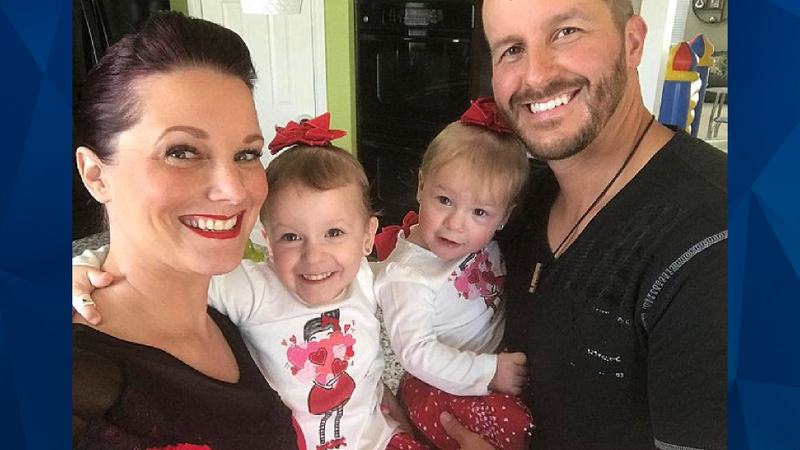 The arrest affidavit obtained by CrimeOnline last month shows that Chris Watts asked to speak to his father just before he gave a detailed confession to police. But as People magazine notes, a line referencing that conversation has been partially redacted from the affidavit. It is unclear what Watts discussed with his father while he was in custody at Wade County Jail. The arrest affidavit indicates that Watts was not immediately forthcoming with authorities — for example, he initially denied an affair with a coworker that an investigation later confirmed — but the timeline suggests that discussion with his father may have prompted Watts to admit at least part of the truth. But given that Watts has been charged with three counts of first-degree murder in the deaths of his wife Shanann and his daughters Bella and Celeste, it appears that investigators didn’t buy his confession. As the affidavit shows, Chris claimed that he strangled Shannan after he saw her strangling one of their daughters via the baby cam, while another daughter was laying limp on a bed nearby. People magazine was unable to reach any of Watts’s family members for comment. Stay tuned to “Crime Stories with Nancy Grace” for the latest developments on the Chris Watts murder case.